A luxurious T-Shirt made from rare Sea Island cotton which is still grown and picked by hand in the Caribbean. This is the world's most sought-after cotton and has an extremely long staple fibre that gives the fabric extraordinary smoothness. 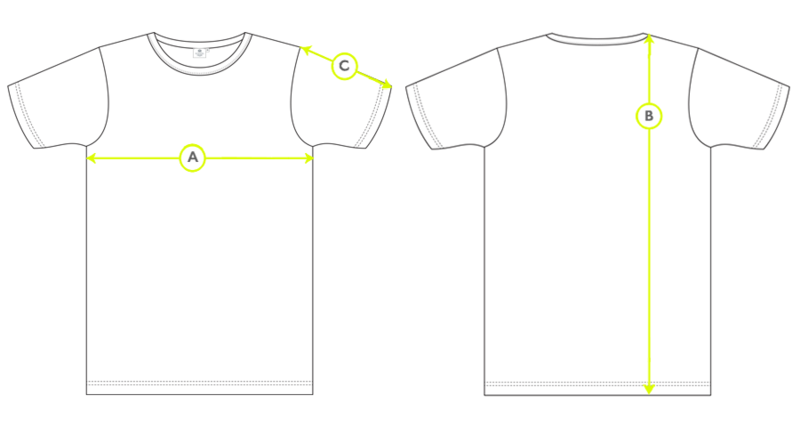 Cut to the same fit as our classic T-Shirt and finished with a clean neck binding.